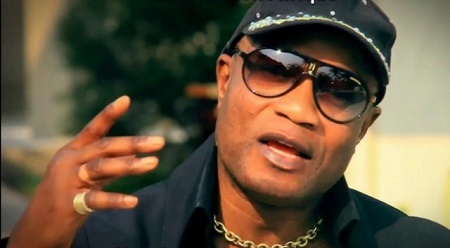 Congolese musician Koffi Olomide was deported on Saturday after purportedly kicking a woman at the Jomo Kenyatta International Airport (JKIA) in Nairobi. He said the man was crucified by the social media and the politicians, who judged him harshly. He pointed out that there was no complainant, besides being deported before they could go to court on Monday. The musician was arrested at around 10 pm on Friday along Denis Pritt Road in Nairobi, as he left Citizen TV studios from an interview. He was arrested alongside his crew of three women dancers, police said. On Saturday, police said the musician had been arrested for creating disturbance at the airport. The Congolese star spent the night at the Jomo Kenyatta International Airport police station. He was removed from the JKIA Police Station on Saturday morning and taken to the airside where his fingerprints were taken before boarding a plane.